All sites know your IP address is from . Use encrypted connections to bypass the firewall of your company, school or even country, accessing any website at any time. Always fast and stable. More stable than free proxy and 13 times faster than VPN. Best for watching online videos. 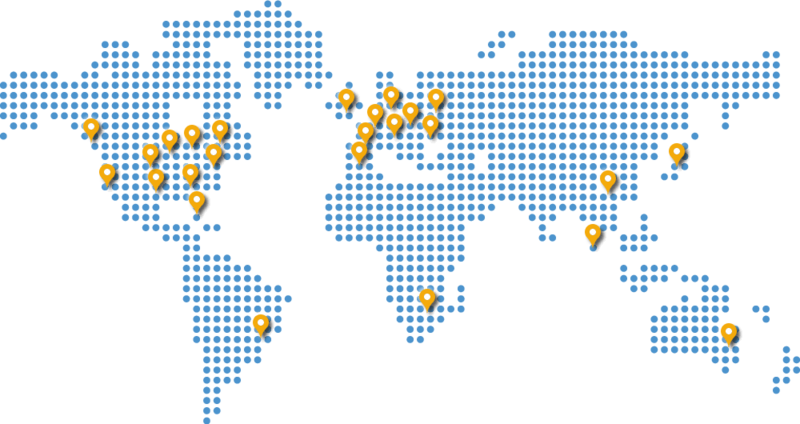 You can always choose your favorite IP from our 70 (and growing) premium IP addresses in 24 countries. 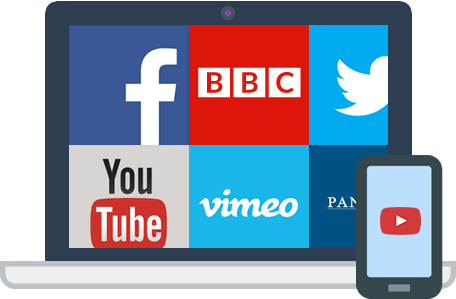 0.1 seconds to switch to a new IP address, breaking the location restrictions of the websites, such as Youtube and BBC iPlayer. Your devices (Windows, Mac, Android, and Linux) can use the same account. We don't limit the simultaneous connections. My IP Hide is 13 times faster than the major VPN protocol, OpenVPN. 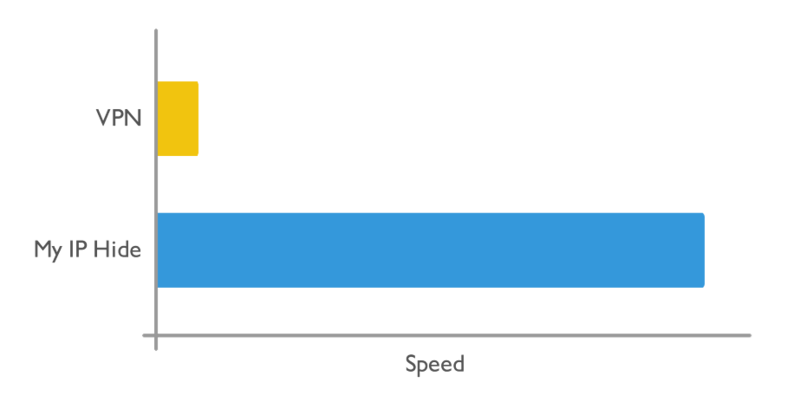 It achieves 83% of the maximum speed of the network, while OpenVPN only retains 6%. My IP Hide beats all the VPN protocols in speed. It's 2.5 times faster than PPTP and 5.7 times faster than L2TP/IPsec. You can read this test report for more details. Try My IP Hide risk-free. 90% satisfied, 100% money back. We grant a 30-day money-back guarantee on all plans. If not completely satisfied, you will get a full refund. No questions, no fees, no hassle. All package plans include unlimited data transfer, IP switches, and simultaneous connections. It's 13 times faster than VPN. One license for unlimited devices, including Windows, Mac OS X, and Android. We don't limit the simultaneous connections. Natively compatible with all the browsers, including Chrome, Firefox, Internet Explorer, Edge, and Safari, requiring no manual settings. We grant a 30-day money-back guarantee on all plans. If not 100% satisfied, you will get a full refund. No questions, no hassle. 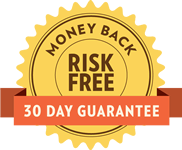 Start your 30-day risk-free trial now! My IP Hide is brought to you by Didsoft Copyright © 2018 Didsoft Ltd. All Rights Reserved.